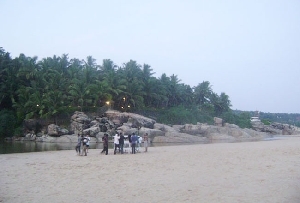 Thirumullavaram Beach in Kerala is a very famous tourist destination. 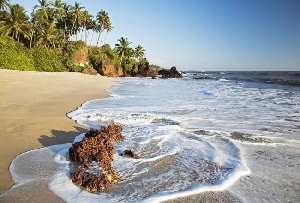 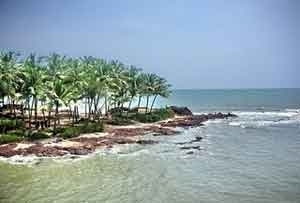 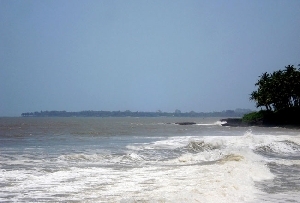 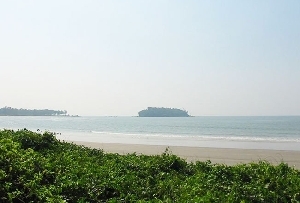 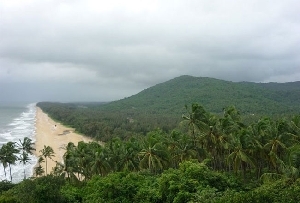 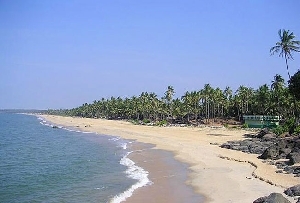 Thirumullavaram Beach in Kerala is located at 6 km north of Kollam town. 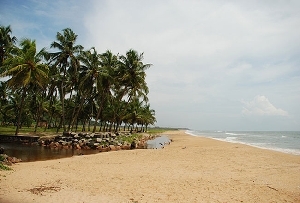 Thirumullavaram beach is a shady paradise with full of coconut palms all around. 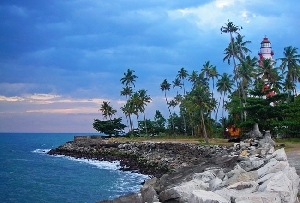 The place is a real picturesque one with beauty bestowed on every corner of it. 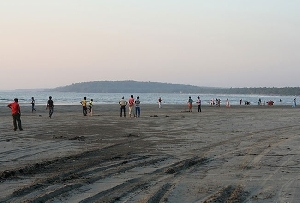 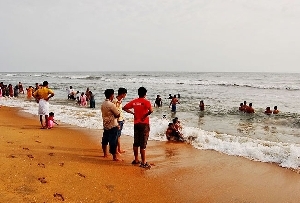 According to many of the tourists, the Thirumullavaram beach is ideal for early morning walks. 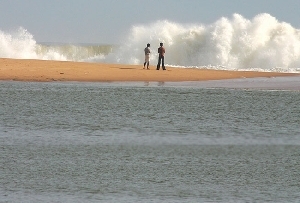 If you sit on the shore and watch the cascading waves coming in, you will be able to catch a glimpse of the fishermen venturing into the sea for their catch of the day. 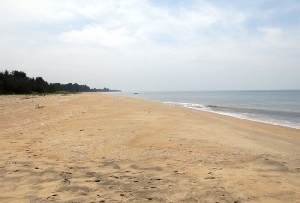 Thirumullavaram beach is very much accessible from all parts of the state of Kerala. 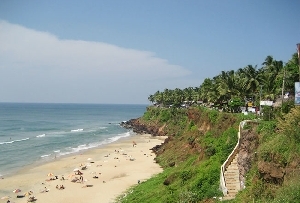 The nearest airport is the Thiruvananthapuram international and domestic airport which lies at a distance of 76 km away from the city. 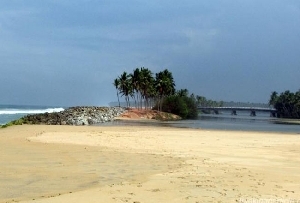 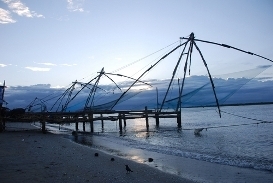 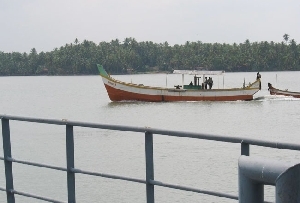 The nearest railway station is Kollam railway station and through this railway station Thirumullavaram Beach gets connected to all parts of the country. 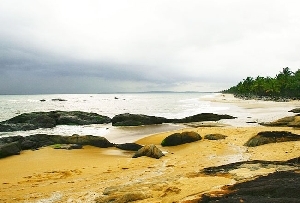 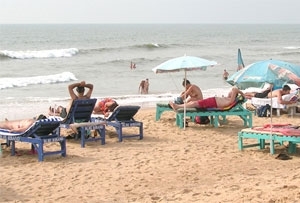 Thirumullavaram Beach is regarded as one of the most charming beaches in South India. 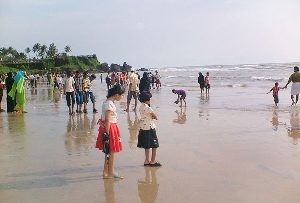 This beach is famous as it is shallow near the shores and the cool waters are enjoyable to the tourists. 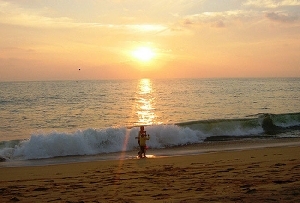 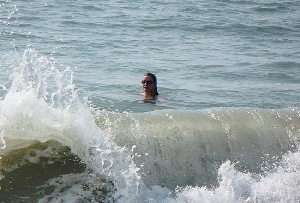 Come and visit Thirumullavaram Beach in Kerala and get swayed away once and for all by its charm and charisma.